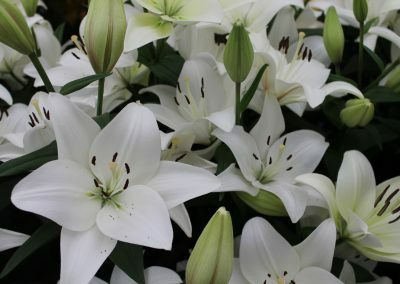 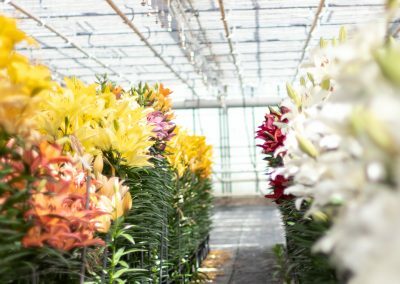 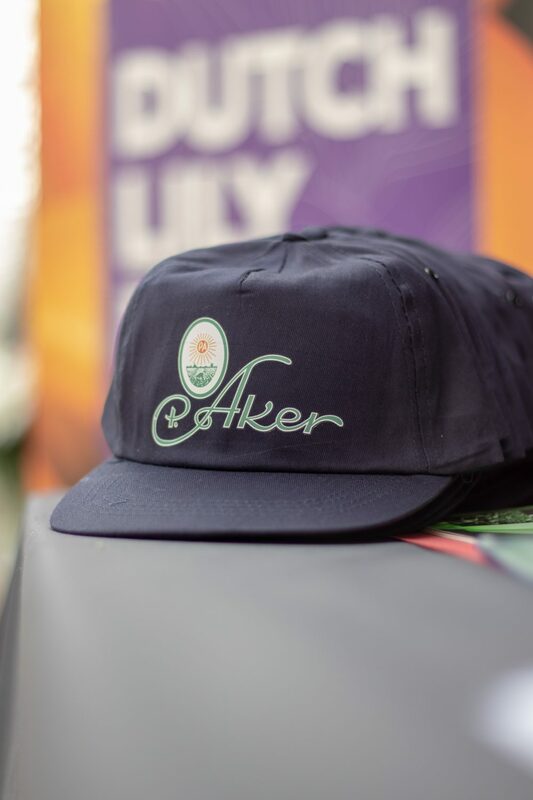 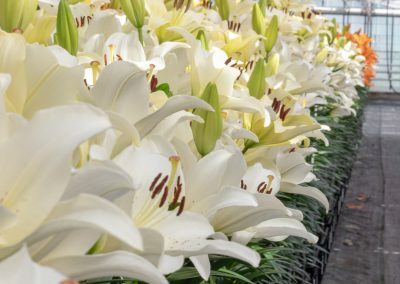 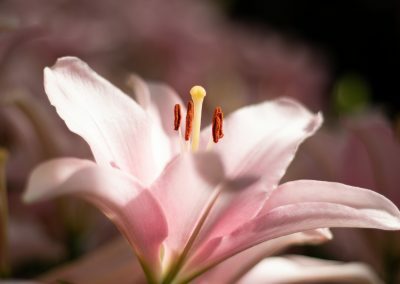 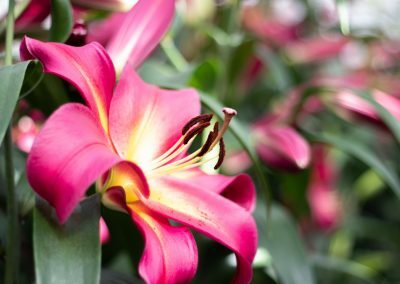 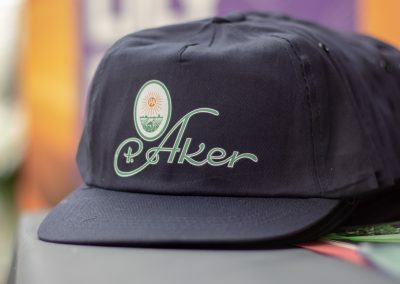 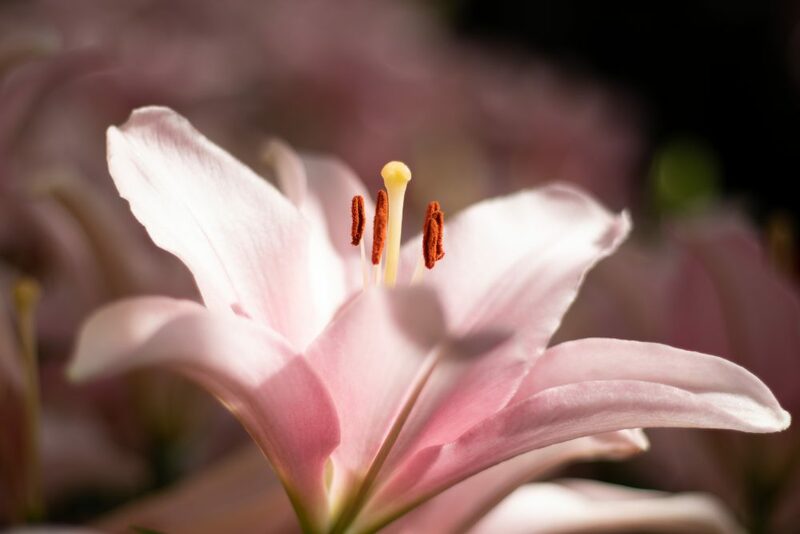 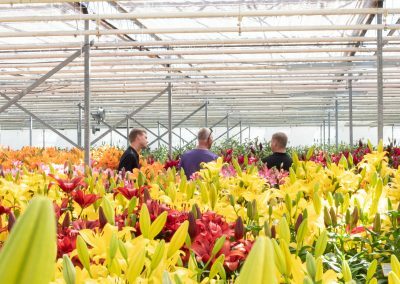 Dutch Lily Days 2018 - Aker - leef je uit vandaag de dag! 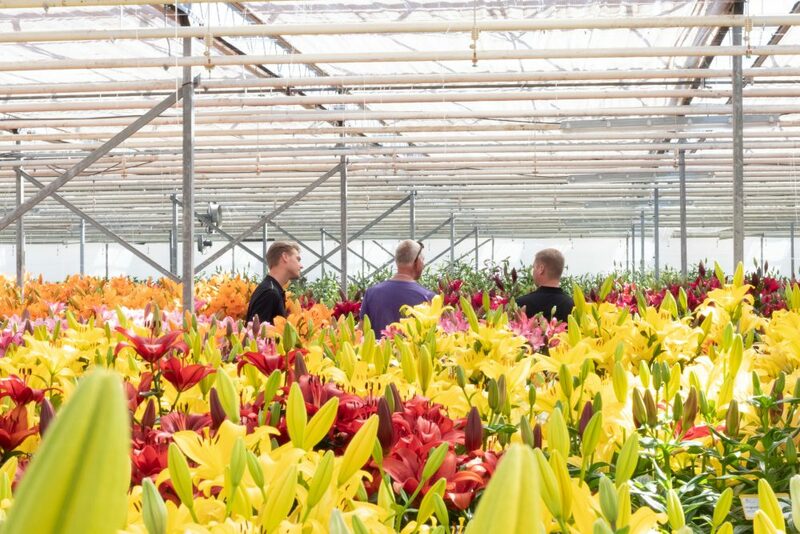 For the first time we were a participant of the Dutch Lily Days. 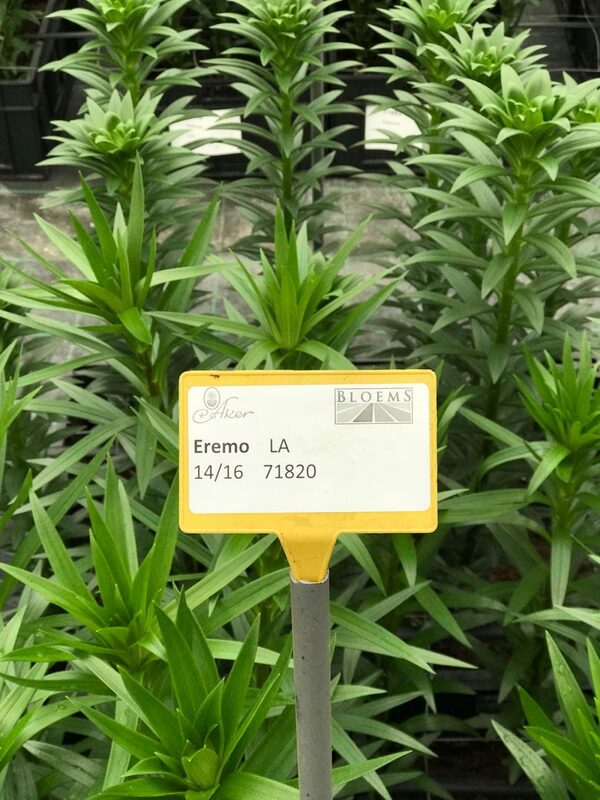 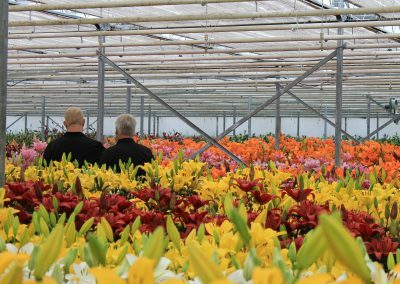 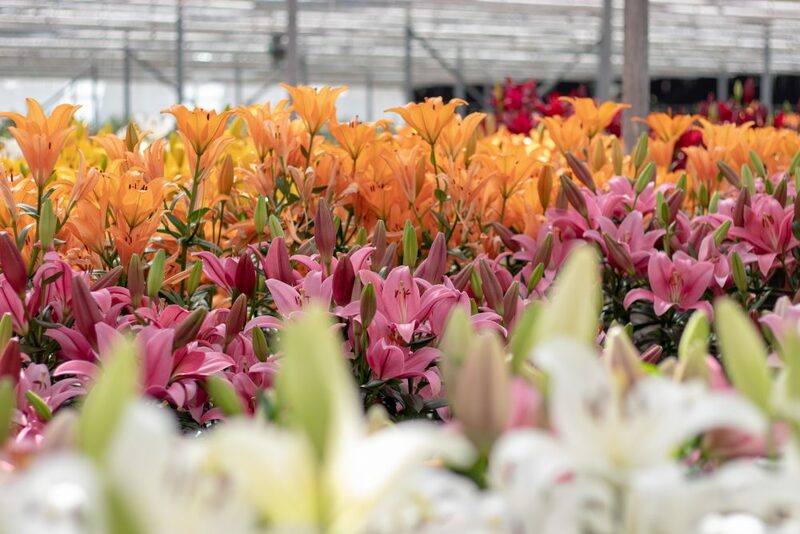 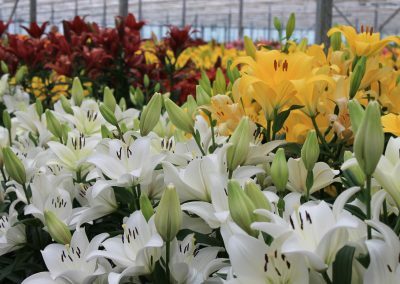 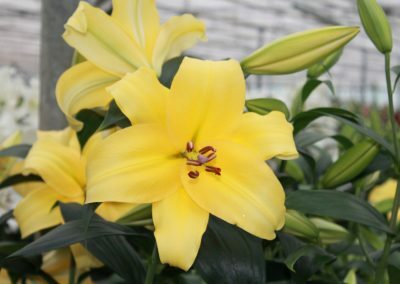 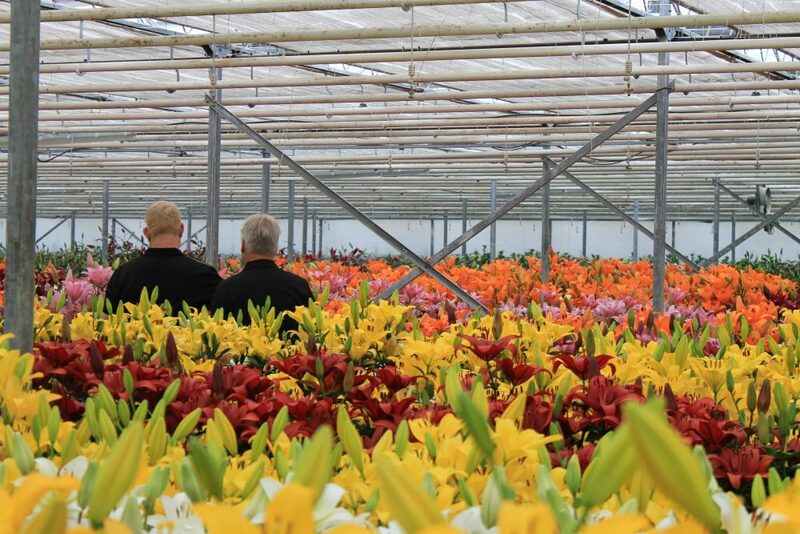 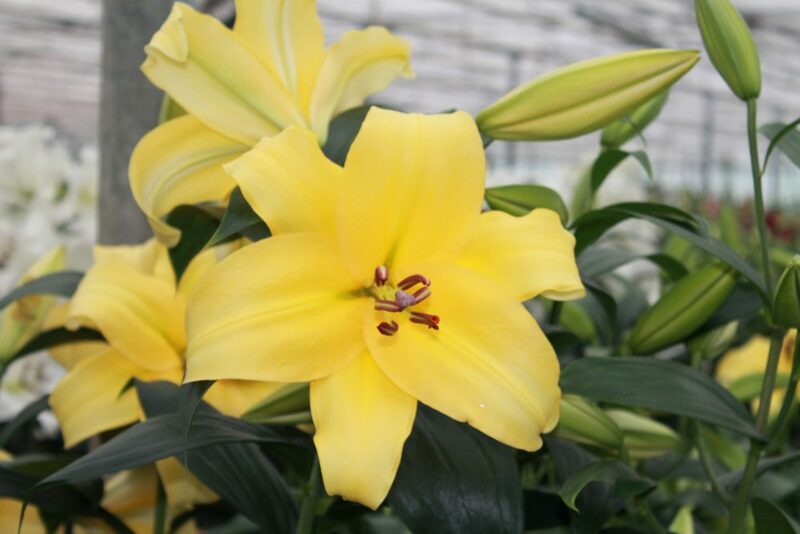 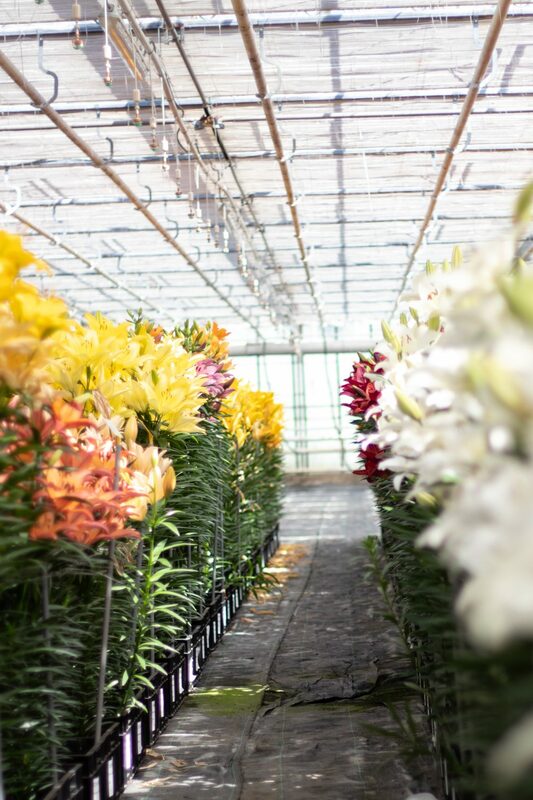 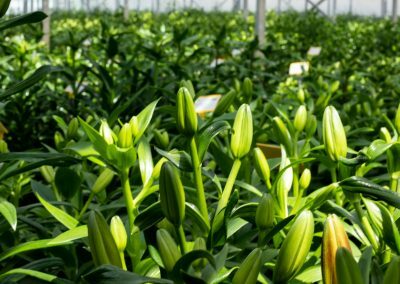 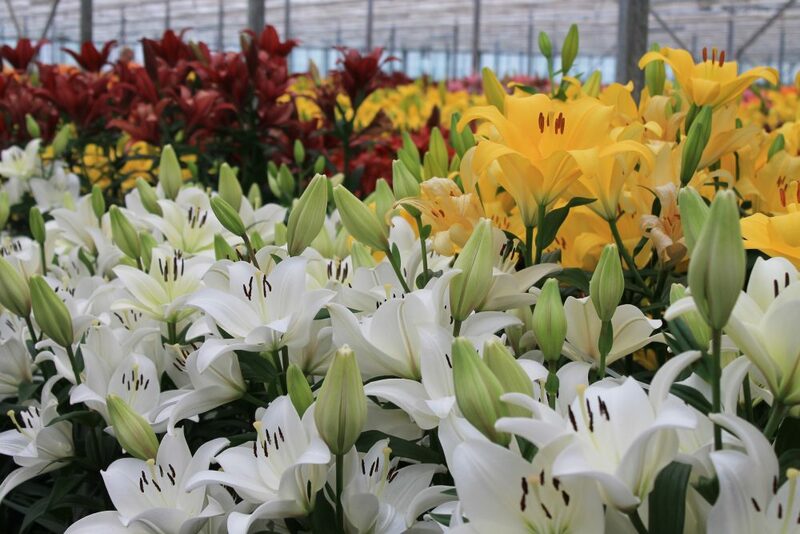 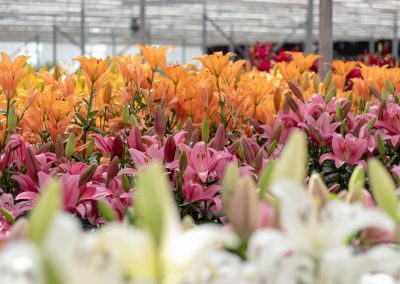 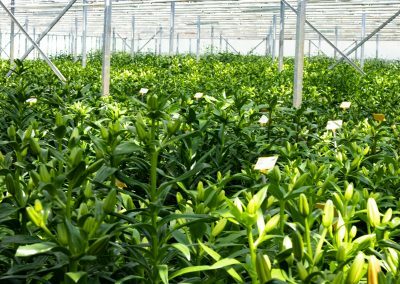 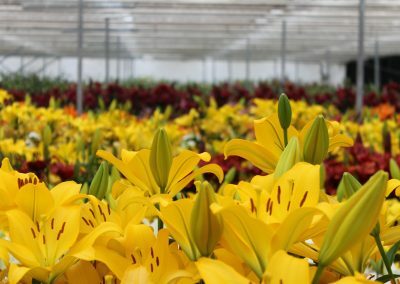 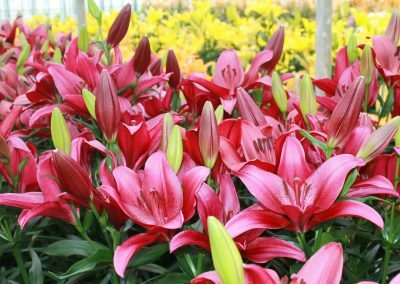 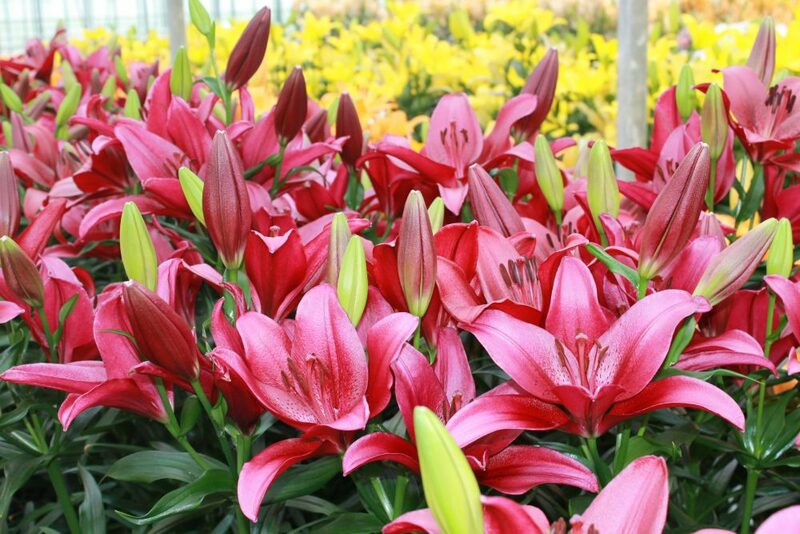 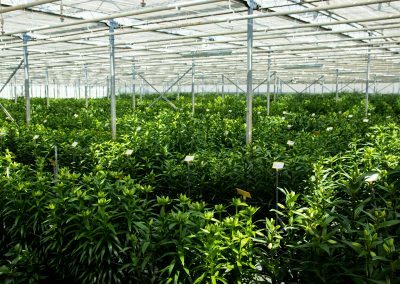 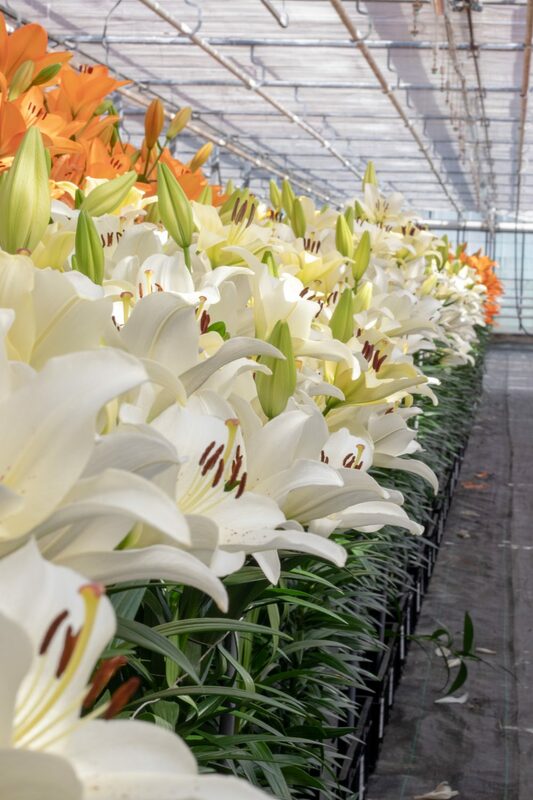 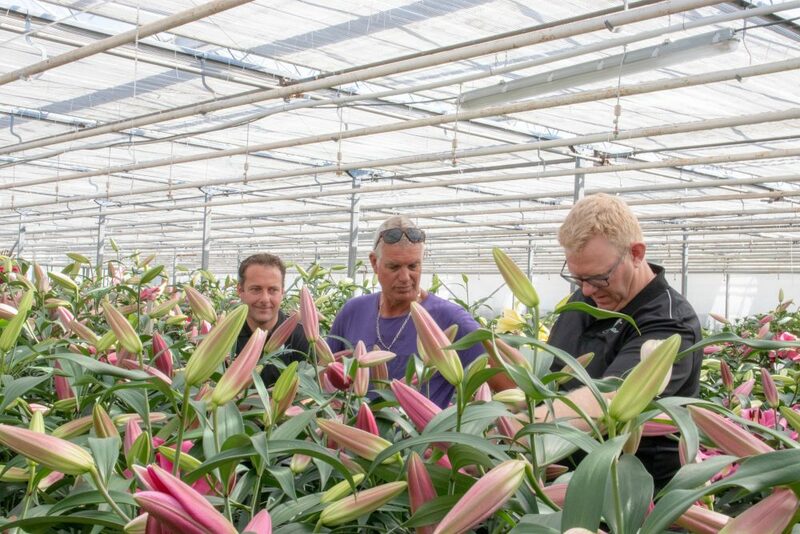 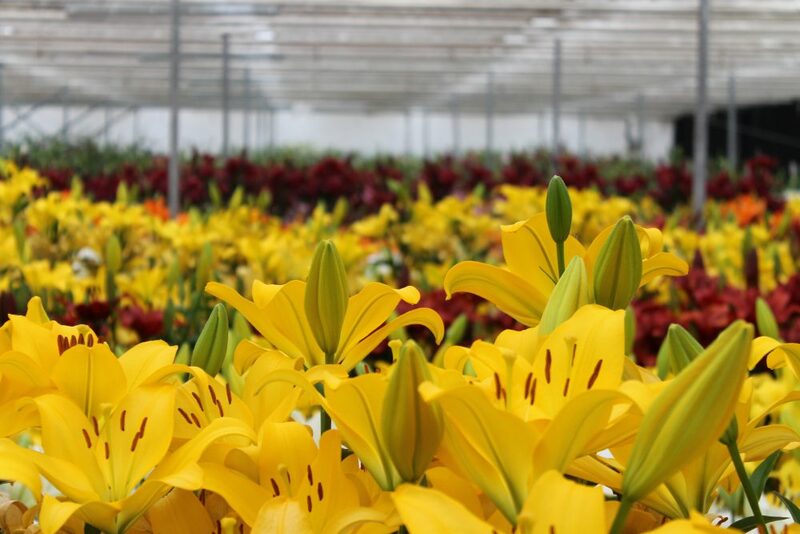 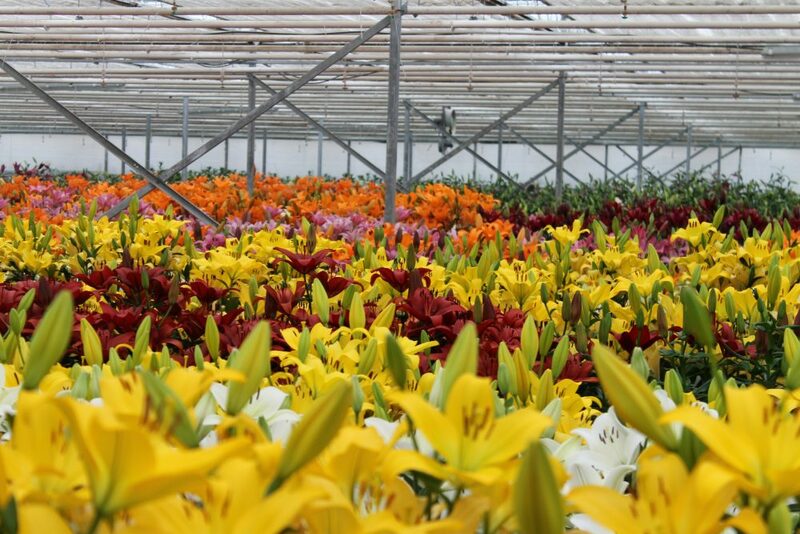 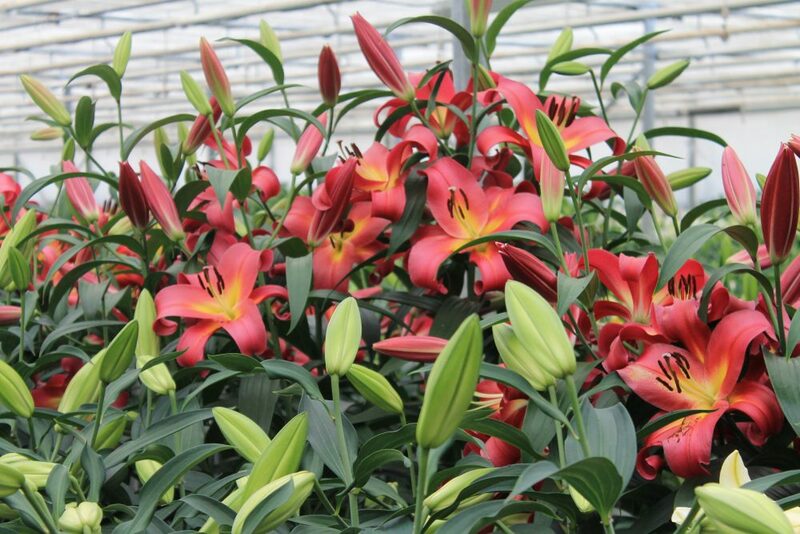 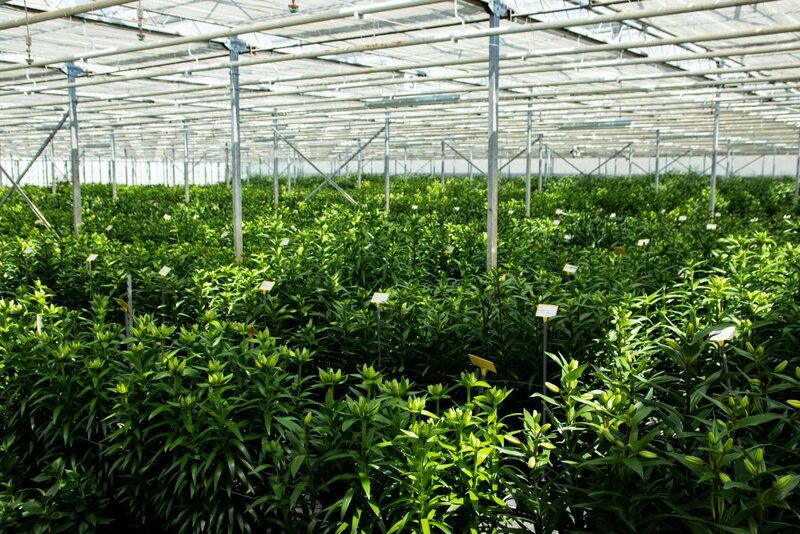 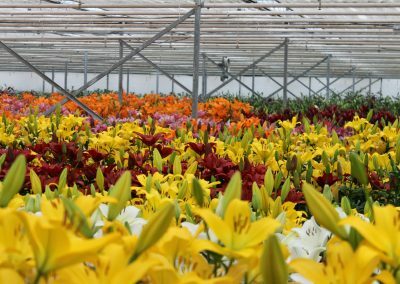 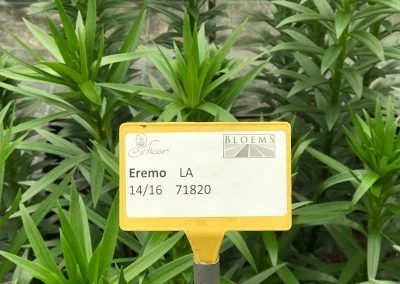 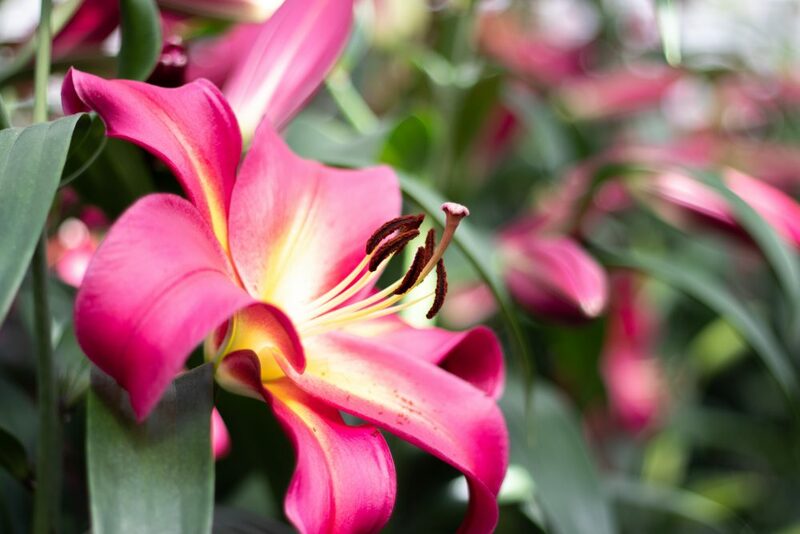 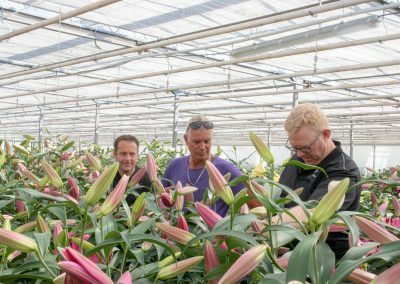 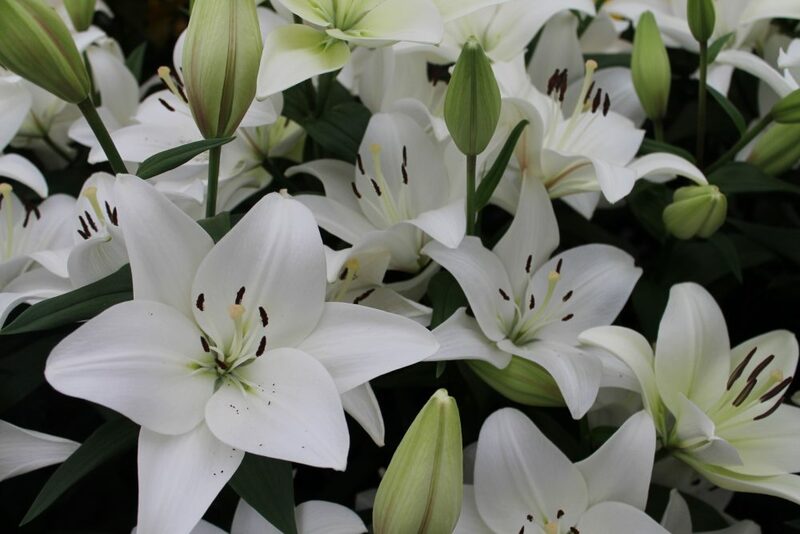 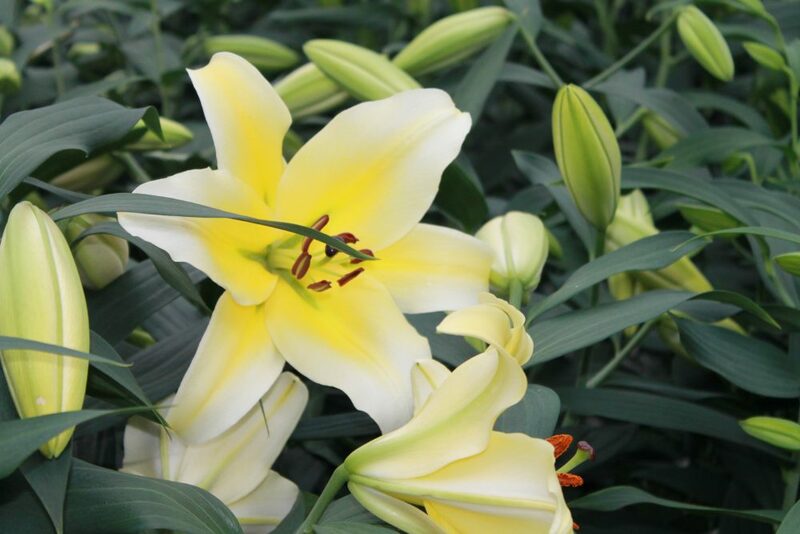 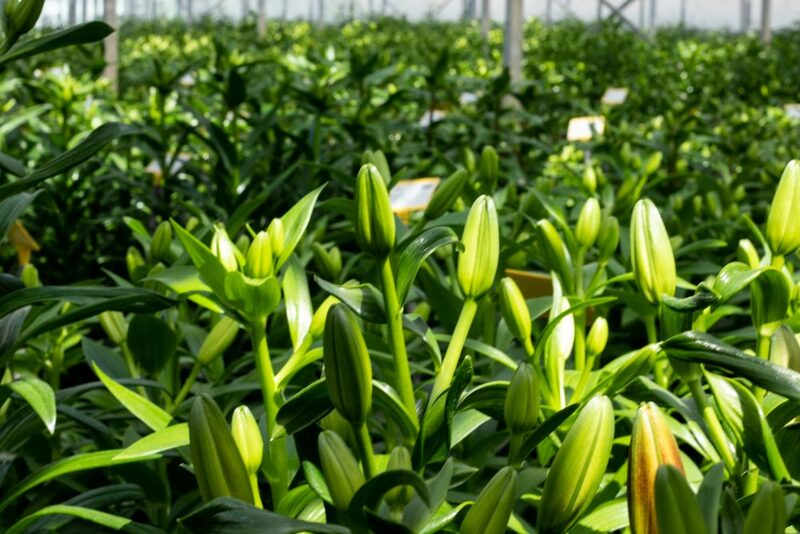 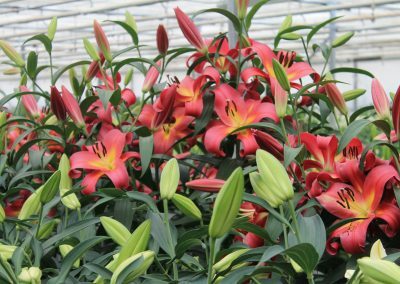 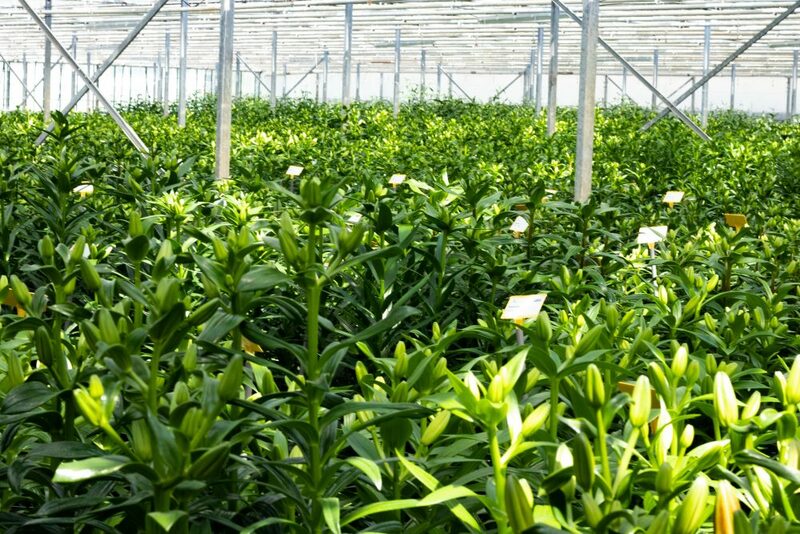 Customers, suppliers and other interested people found the way to our test greenhouse and we were pleased to show them our good and colourful assortment of lily’s.